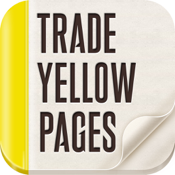 Trade Yellow Pages is a professional international trade magazine. It showcases a wide range of high quality China suppliers and products from Made-in-China.com. Launched in 1980s and now with a history over 35 years, Trade Yellow Pages has maintained high circulation, reaching more than 150 countries and regions. 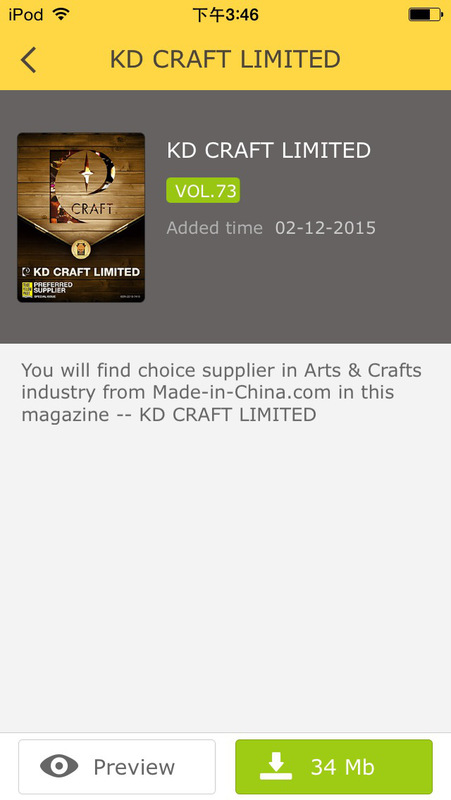 Download the free app here, and then find every issue available for download. 3. 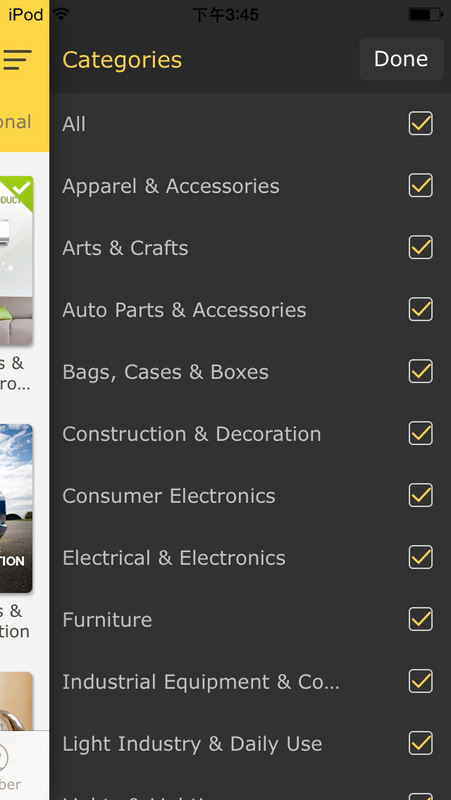 Check suppliers information thoroughly, including product details, Audit Reports, etc. We are committed to providing you with the best experience possible so if you have any problems, comments or feedback, please email us directly at typ@made-in-china.com.